Apple just unveiled the new iPhone 7 & 7 Plus during today’s event at the Bill Graham Civic Auditorium in San Francisco. 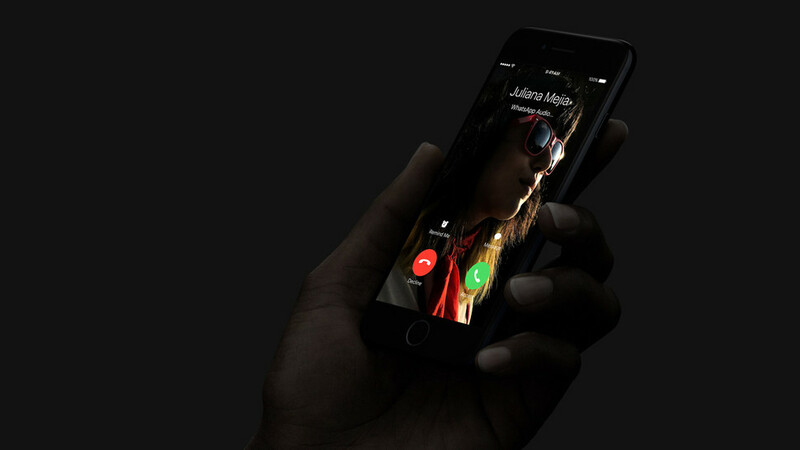 No real surprise to most of us who kept up with all the rumored concepts floating around the web since the early 2016, one thing to keep in mind the iPhone 7 and the 7 Plus didn’t get a major cosmetic upgrade, for this we will have to wait until 2017, but there are some of cool features packaged under the hood, one of the most significant one would be – its finally water-resistant, allowing users to take their iPhone underwater for about 30 minutes in 1 meter deep. 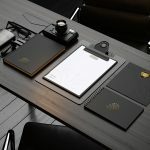 Design wise, its very much similar to the iPhone 6S, with an exception to the all new high-gloss jet black finish, that polished to perfection, resulting in a mirror-like surface, so yeah – you will definitely need a case if you do decide to go with that selection. Screen size are carried over from the last generation, a 4.7-inch display on the 7, and a 5.5-inch screen for the 7 Plus, with the same resolution, but 25% brighter than the iPhone 6S. 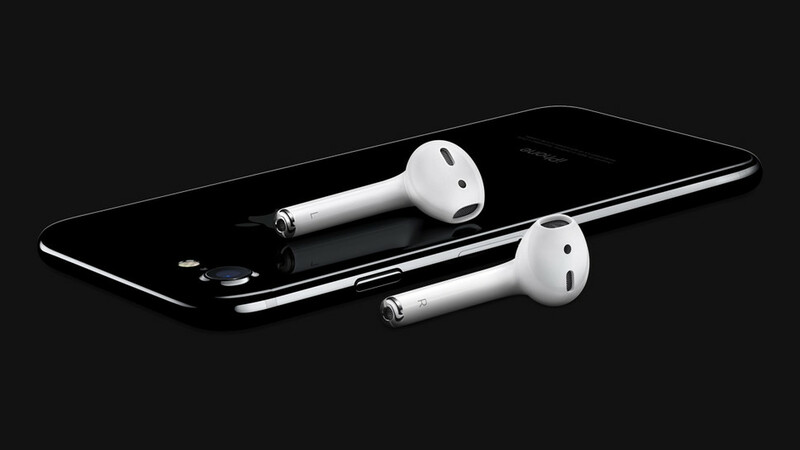 The new iPhone 7 and 7 Plus will no longer feature a 3.5mm headphone jack, that means you’ll have to rely on a Lightning converter for your current headphones, this and a pair of Lightning-connected (wired) EarPods are included in the box. 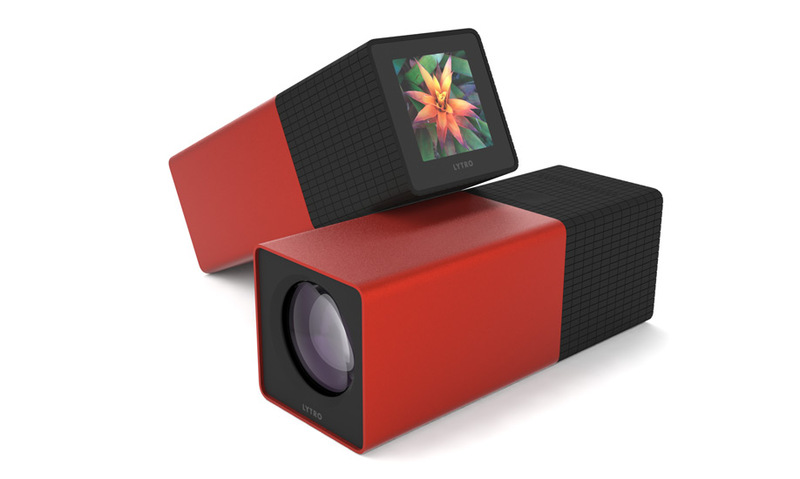 What’s not included in the box is a new Apple product, the AirPods, a wireless earbuds that you will have to dish out another $160 for. 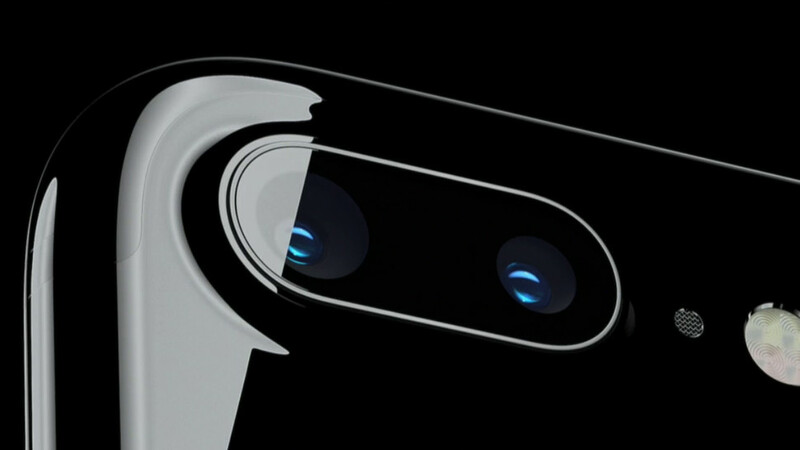 One feature that we are most excited about would be the dual spectacular cameras, unfortunately that’s only available on the iPhone 7 Plus, the 12-megapixel camera found on the iPhone 7 will features optical image stabilization, a 28mm wide-angle lens with a f/1.8 aperture, and a high-speed sensor that’s not only 60 percent faster than before, according to Apple it also 30 percent more energy efficient. 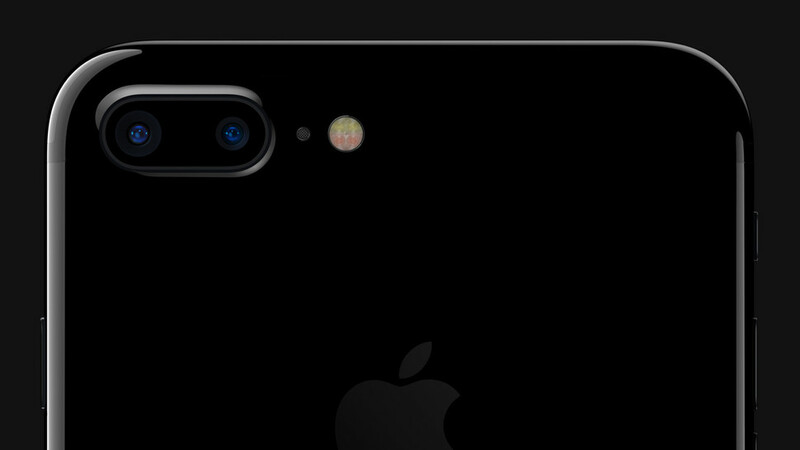 The iPhone 7 Plus will include the same camera as the iPhone 7, but with an additional 12-megapixel camera right next to it, the secondary camera is a 56mm-telephoto lens featuring a special built-in zoom feature that allows user to zoom into spectacularly-detailed images. And finally iPhone will supports RAW image format, something us designer and photographer can appreciate for editing. Ah! 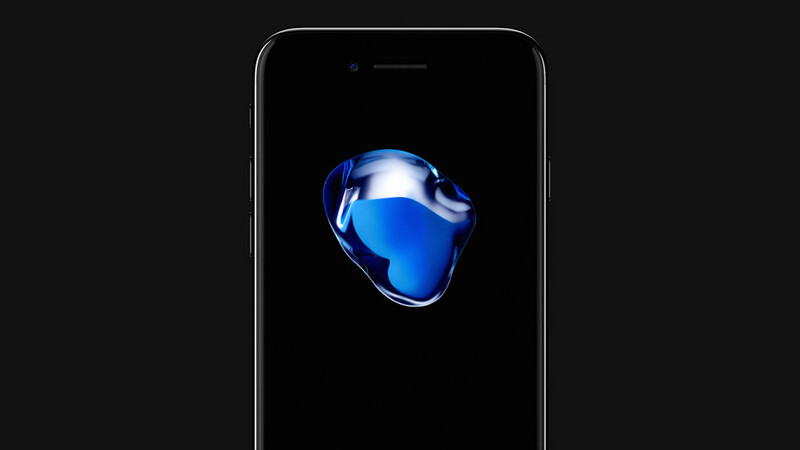 the processor includes some note worthy improvements, the iPhone 7 and 7 Plus will utilize a A10 Fusion processor, it’s a 64-bit quad-core processor that’s 40 percent faster than the A9 found in the iPhone 6S and 6S Plus. Apple claims it’s 120 times faster than the original iPhone, Apple also claims the iPhone 7 will last 2 hours more than the iPhone 6S, and the iPhone 7 Plus will add an additional hour over the iPhone 6S Plus. 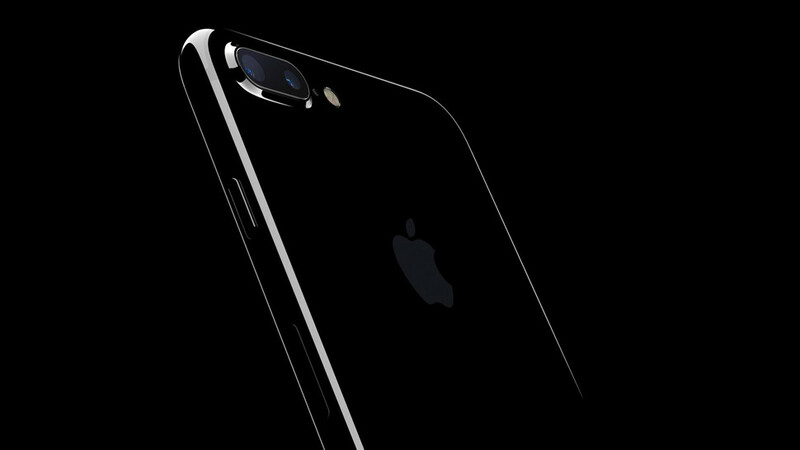 You can pre-order the iPhone 7 and 7 Plus on September 9, and Apple says the devices will officially be available on September 16. 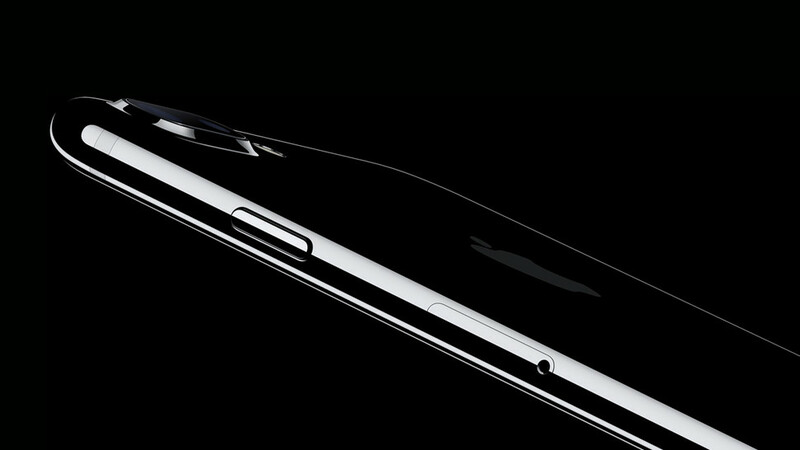 The iPhone 7 starts at $649 and will include storage of 32GB, 128GB, and 256GB.